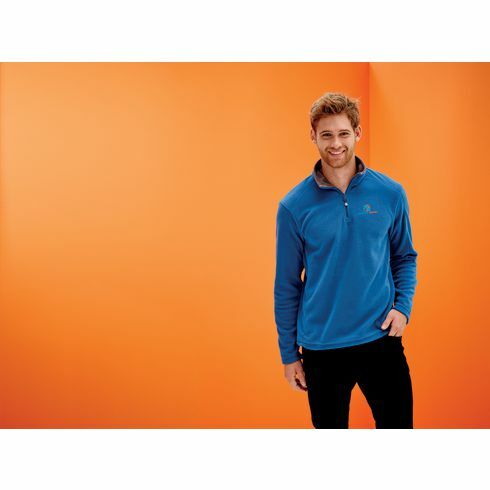 Lightweight promotional sweater for men from the brand Regatta. 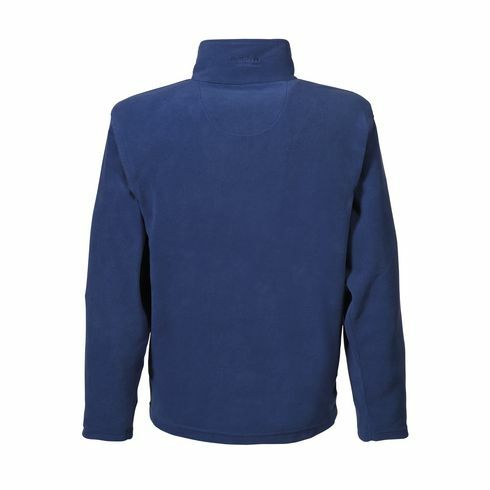 100% soft and comfortable micro fleece (170 g/m²) • double stitched seams • zip collar • quick drying • good wicking performance • comfortable building layers. This fleece sweater can be ordered in combination with the ladies sweater. Available mens sizes: S, M, L, XL, XXL, 3XL and 4XL. Available in a mens and ladies model (Item 7053). These sweaters can be ordered in any combination.